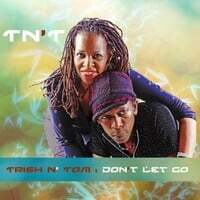 New music from TN'T(Trish N' Tom)Coming Spring 2011. Stay Tuned for previews and updates. Meanwhile feel free to check out "Something Good" at CDBaby.com.